Learn why most estimates for how much you need to retire are ineffective, either causing you to overspend and run out of money or underspend so that you never get to enjoy your savings. Learn how Monte Carlo calculators can cause a dangerous deception that can leave you broke. Instead, use 3 models discussed in this book to estimate how much you need to retire and how to reduce the amount you need to retire by $300,000 – $600,000 or more! 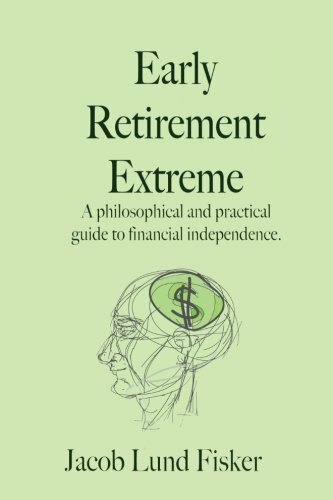 This book explains step-by-step on how to accurately calculate the amount of money you need to retire. It’s simple — no computer, software, or online calculators necessary. Best of all, you don’t need to be a math genius! Also discover 7 creative ways to spend less while also improving lifestyle and 3 strategies to maximize spending today while still saving for the future. Learn how to plan for inflation, changes in Social Security, and much more! Coach Ernie J. Zelinski helps put money in perspective so that you don’t need a million dollars to retire. Use his “Get-a-Life Tree” to choose retirement activities and create your own “Ultimate Life Adventure List” to have an exciting retirement. Learn the 20 Secret Cheapskate Principles for retiring comfortably on less and how to earn a little extra income during retirement. 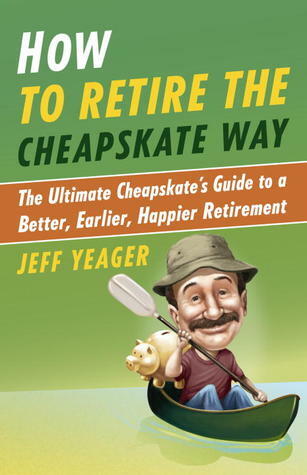 Author Jeff Yeager serves as the official “Savings Expert” for AARP and its 40+ million member. Discover his everyday practical tips and life-changing financial strategies. 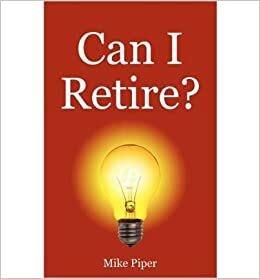 He shares real life stories of frugal retirees as well as people of all ages who are working toward a better, earlier, happier retirement The Cheapskate Way. Author Jacob Lund Fisker reached financial independence and retired early at only 33 years old, no longer having to work for a living. Read about his robust strategy that makes it possible to stop working for money in just a few years. This strategy can also be used to pay off debt, travel, volunteer, or work on nonprofitable endeavors without worrying about the next paycheck. It offers a compelling alternative to the default choice of getting a college degree and then spending the next 40 years working 9-5 to pay it all off. Learn how to calculate how much you’ll need to save before you can retire and how to use annuities to minimize the risk of outliving your money. Also learn how to choose an appropriate asset allocation for your retirement portfolio and pick winning mutual funds. This entry was posted in Book Reviews on February 24, 2017 by Advicebook. Looking for the best GMAT prep books? Below is a list of the top 5 GMAT study books to help you study for the GMAT! 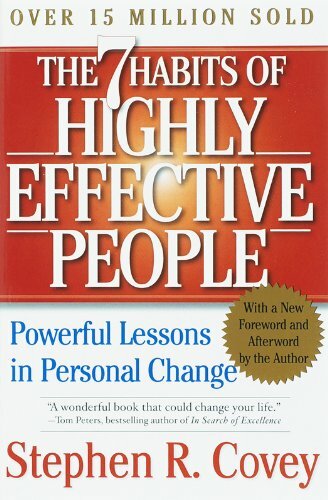 This entry was posted in Book Reviews and tagged best gmat books, gmat prep books, gmat study books, top gmat books on February 17, 2013 by Advicebook.